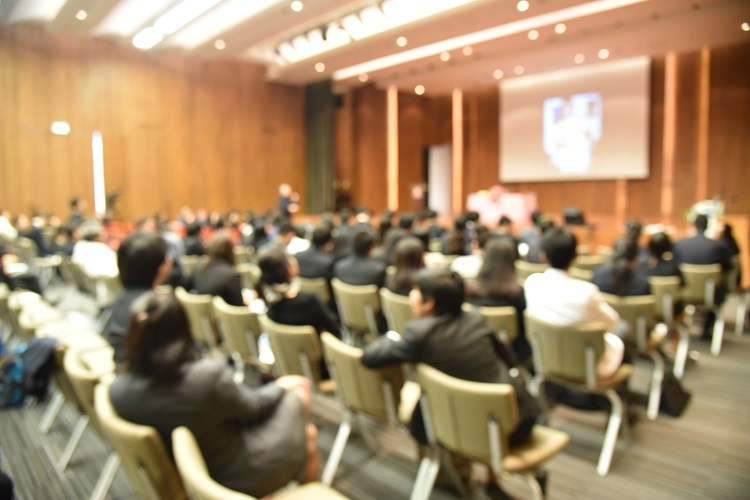 During Day 2 of CERAWeek 2019, diversification, transformation and globalisation were some of the most talked about topics. Chevron's Chairman and CEO continued with the leadership dialogue and talked about the company's goals in the Permian Basin. The special feature of CERAWeek, Innovation Agora was all about energy innovation, emerging technologies and solutions. Pompeo talked about MESA and encouraged other countries to align with the US. In an attempt to expand its oil and gas transport solutions in Middle East, Netherlands-based Mammoet has joined hands with Dubai-based Astro Offshore. Mammoet, which provides engineered heavy lifting and transport services, is looking to grow its capability to provide onshore and offshore transport solutions for oil and gas construction projects in the Middle East. 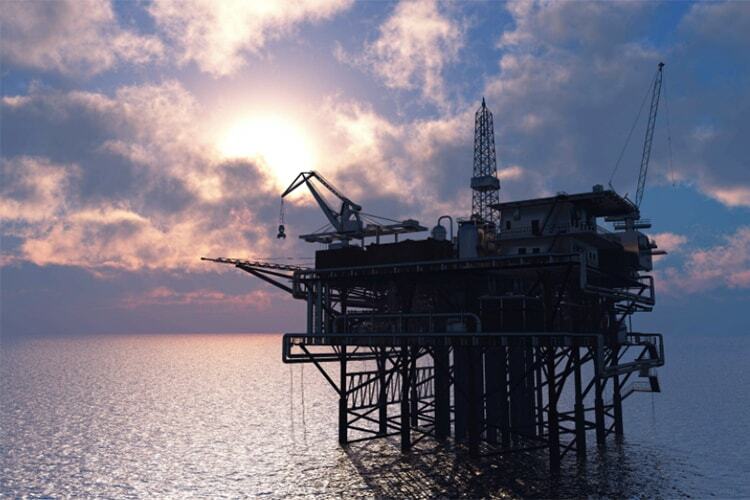 Astro Offshore provides services throughout Middle East, Asia and Africa. 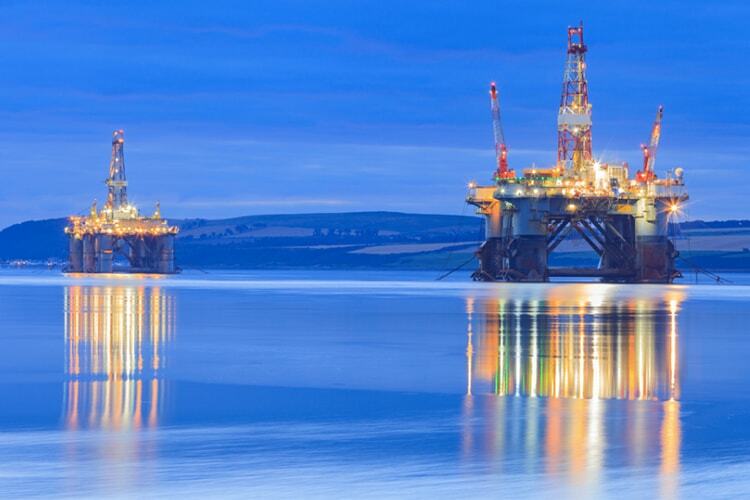 Newbury-based Oil Plus has secured £625,000 worth of deals in regions of Middle East and India. Oil Plus will provide Al Khafji Joint Operations (KJO) with five-month water injection compatibility studies and engineering work. Aramco Gulf Operations Company and Kuwait Gulf Oil Company jointly operate KJO. 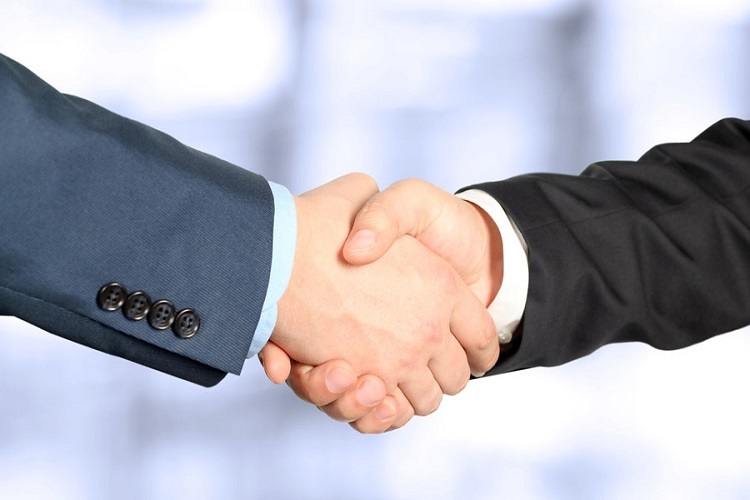 The firm is also looking to increase its technical headcount, and has plans to recruit some more people for the team. 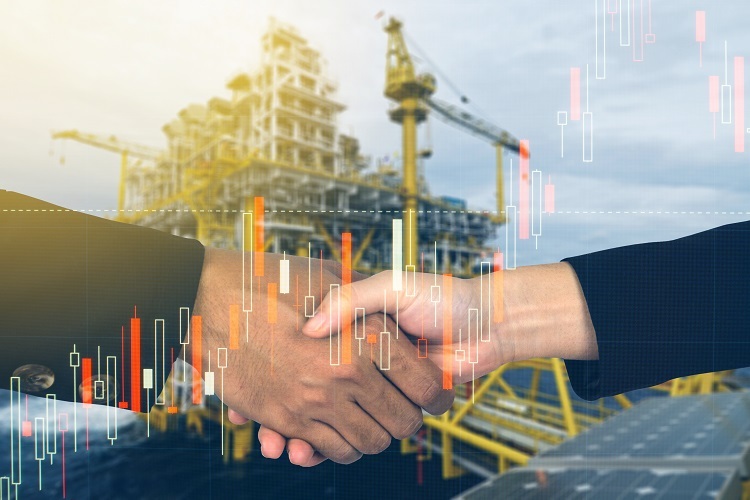 Sadara Chemical Company, a venture of Saudi Aramco and the Dow Chemical Company, has signed a contract with Amec Foster Wheeler and Partners Engineering Co. for the detailed design and procurement of two pipelines. The two EO/PO pipeline transportation systems are 7 km long, and first of its kind, in the entire region of Middle East and North Africa (MENA). 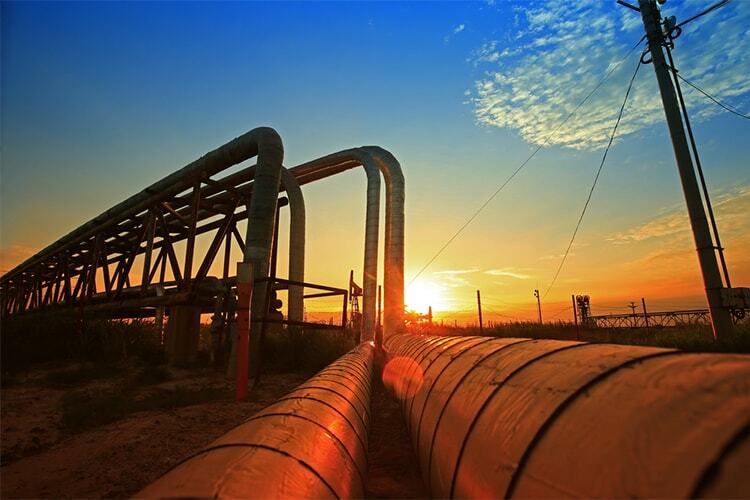 Abu Dhabi's state-owned Mubadala Investment Company has acquired a 44 percent stake worth $271 million in Gazprom Neft-Vostok, an oil subsidiary of the Gazprom, Russia. The Russian oil subsidiary's combined production reduced by 3 percent to 1.64 million tons in 2017 following an agreement between OPEC, Russia, and other producers in the same year, to bring down global oil output to eliminate oversupply. JODCO Lower Zakum Limited, a wholly-owned subsidiary of Japan’s INPEX Corp. has been appointed as the asset leader for Abu Dhabi’s Lower Zakum concession area by ADNOC. This move is followed by the award of 10% stake in offshore Lower Zakum concession to INPEX in February, 2018. 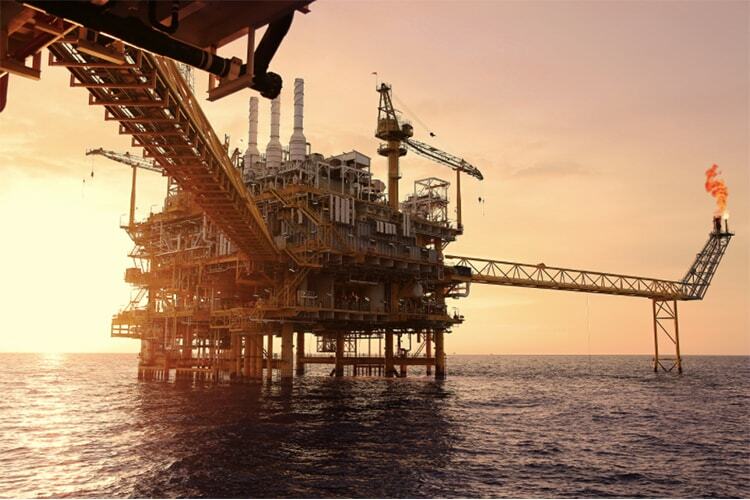 INPEX also maintained its 40% stake in Satah and increased its Umm Al Dalkh share from 12% to 40%. 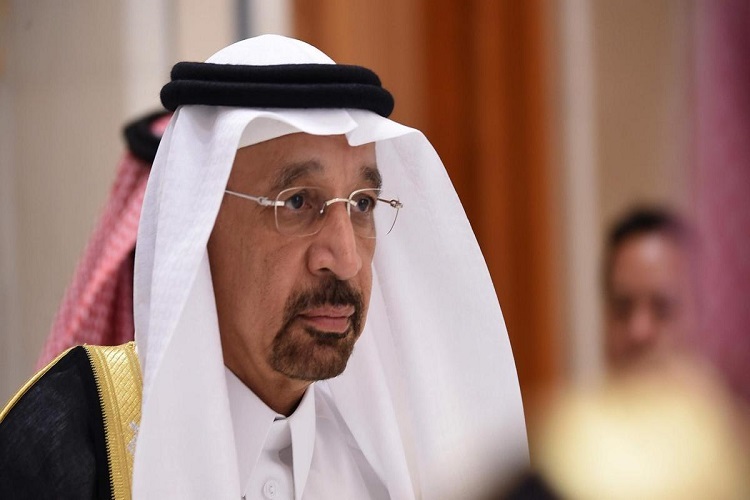 Following President Trump’s decision to abandon the international nuclear deal with Iran, Khalid Al Falih, Saudi Arabia’s Minister of Energy, Industry and Mineral Resources has stated that the kingdom is prepared to step in and help stabilise the global oil supply market. 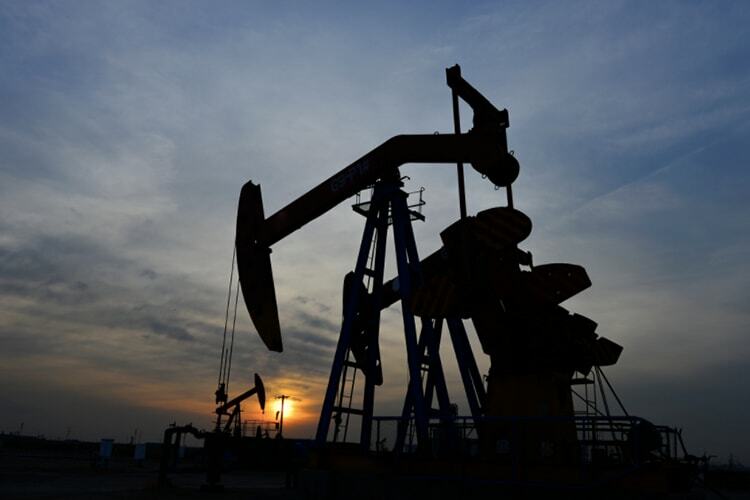 The statement came out promising at the backdrop of market analysts’ prediction that Iran’s output could drop by around 500,000 barrels per day (bpd) within six months. India’s oil imports won’t be affected by US withdrawing from the landmark 2015 accord and reinstating financial sanctions on Iran as India pays its oil suppliers in Euros using European banking channels & unless these are blocked, imports will continue. “Immediately there will be no impact but we have to wait and watch how other nations particularly the European blocks, react,” said A K Sharma, Director (Finance) at IOCL. 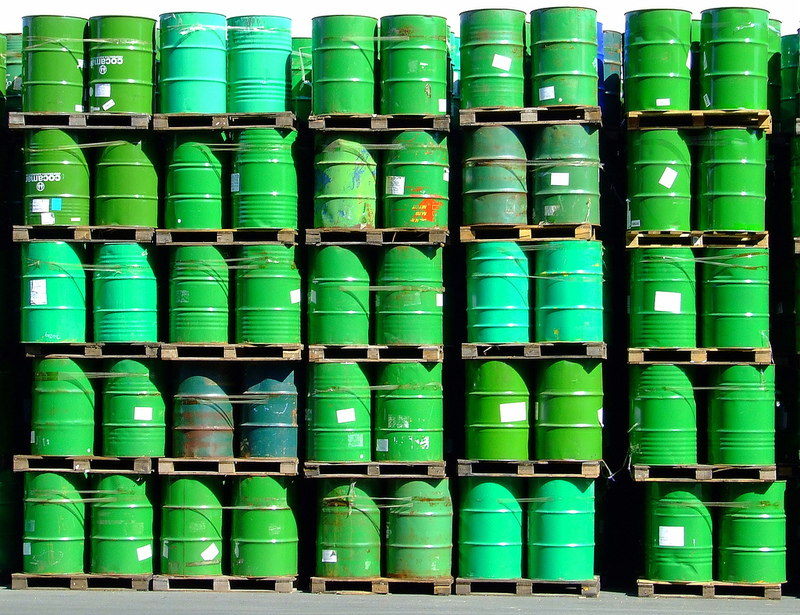 There are rumours that Saudi Arabia wants oil prices to be at $100 per barrel. However, if prices rise to this level, it could evoke the next downturn. They want more revenues for their budget and a higher oil price to enhance Aramco IPO’s valuation. But this momentary thought could be troublesome for them and the oil prices, and ultimately the oil demand. The Ministry of Municipal and Rural Affairs (MOMRA) has awarded license to ADNOC Distribution to own, operate and manage fuel service stations in Saudi Arabia. This license shall pave the way for ADNOC Distribution to spread its roots vigorously as it is committed to expand choice for fuel customers, to improve its convenience store offering and being cost-efficient. 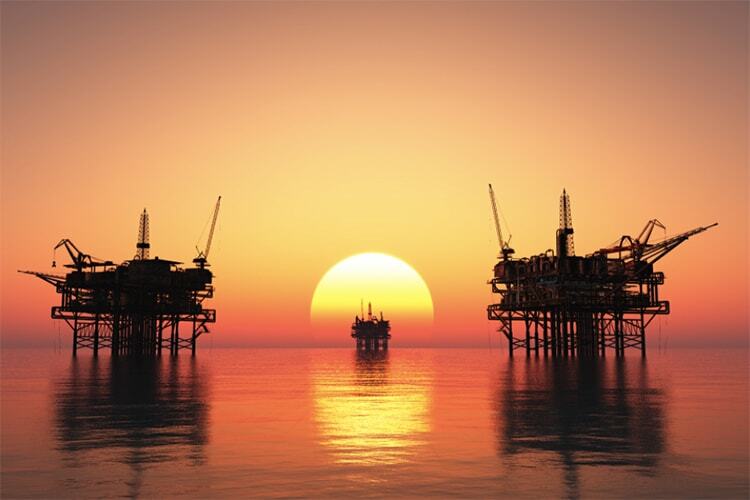 Oil Plus, the oil and gas water injection specialist, has considerably expanded its footprint in the Middle East after securing contracts worth more than $1.5 million in the last three months. 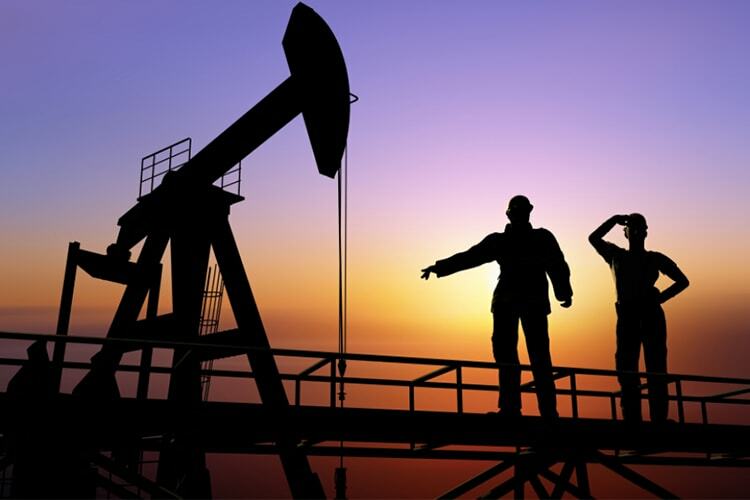 The firm will deliver reservoir souring modelling, production chemistry and iron sulphide studies for several international oil companies in Saudi Arabia, Kuwait, Brazil, Thailand and Europe. Hitting levels not witnessed since 2014, brent crude broke through $74 a barrel on Thursday in early trading. 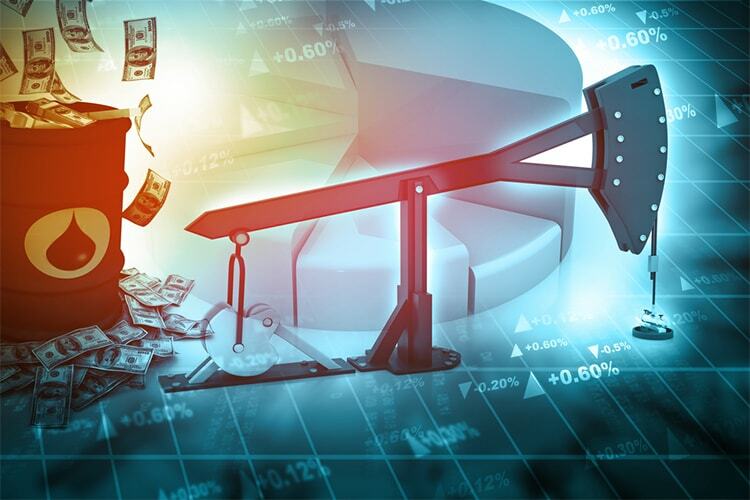 As suggested by a Reuters report that Saudi Arabia and Russia, a key driver in a 24 oil producing economies consortium that has recovered its daily output by 1.8mn barrels/day in the last fifteen months, wants to see oil prices returning to $100/barrel. 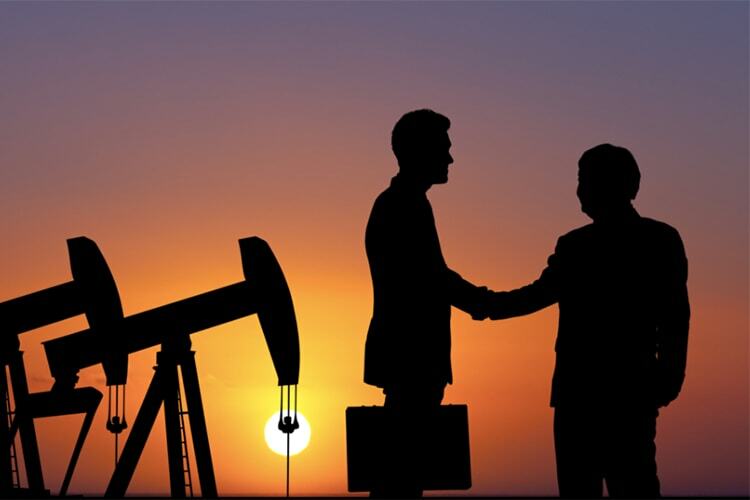 Despite major new sanctions imposed against Russia by the United States earlier this month, Italian oil major Eni has no plans to pull out of its joint venture with Russia’s Rosneft. The CEO of Eni has said that working in cooperation with Roseneft is strategic for the energy security of Italy. 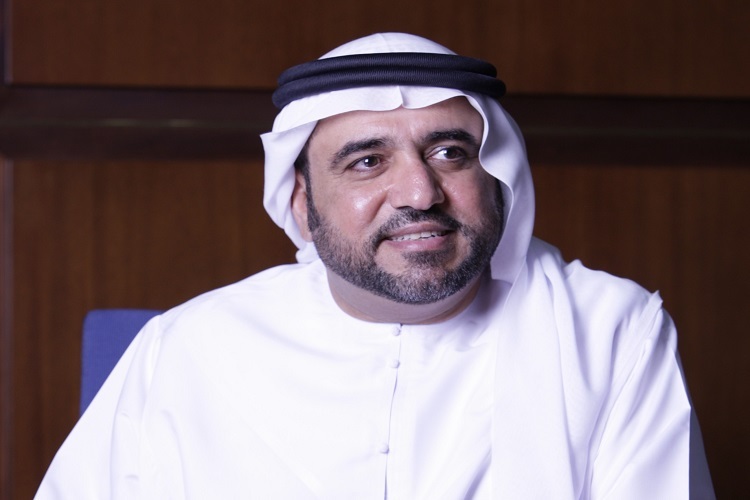 The Department of Economic Development (DED) of Abu Dhabi has announced support for the Start-Up Hub at RDPETRO, to be held during 9-10 May, 2018. 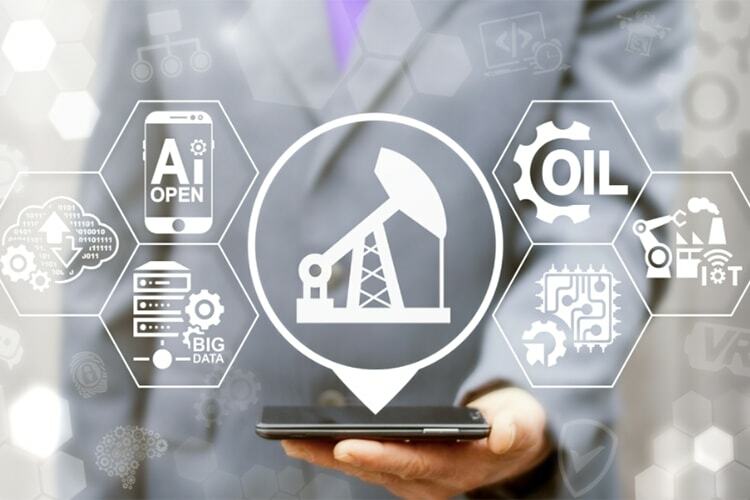 It is the largest international oil and gas conference completely dedicated to research and development in this field and presents tremendous business opportunities for the emerging organizations. 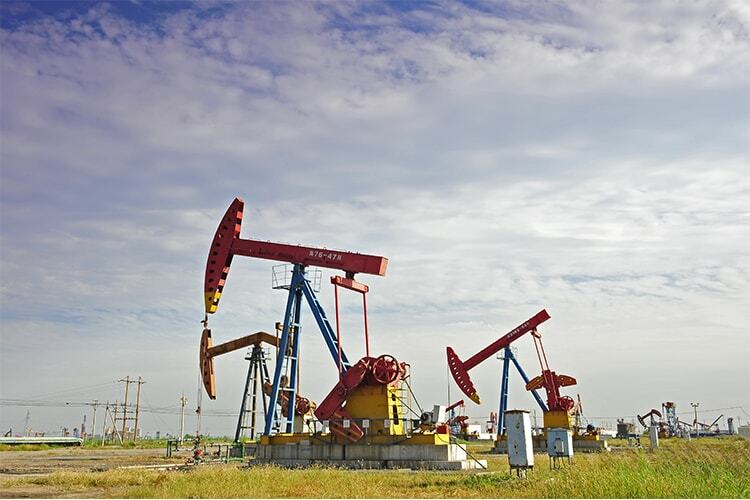 India’s ONGC Videsh Ltd. has filed an arbitration claim against the Sudanese government in a London court, to recover long pending dues from a project that was hit by the disintegration of South Sudan in 2011. Sudan’s ambassador to India says that the country is facing problems in making the payments due to the sanctions imposed on Sudan. Dharmendra Pradhan, the Union Petroleum Minister of India, has said that India will join hands with China and other Asian countries to challenge the ‘Asian Premium’ being charged by the OPEC. Asian Premium is the extra charge being collected by OPEC nations from Asian countries when selling oil and India has been expressing dissent against it. Petronet wants to collaborate with the overseas wing of India’s biggest explorer, ONGC Videsh Ltd., to pick up a stake in an upcoming exploration and liquefied natural gas (LNG) project in Qatar, as revealed by a top company official. It will be a maiden venture of Petronet in LNG E&P business and overseas LNG terminals.